Christmas is a time to celebrate with family, friends & colleagues alike, and what better way to celebrate such a special time of year, than to throw a special and most importantly Unique Christmas Event with one of Ireland’s Best Live Acts out there. 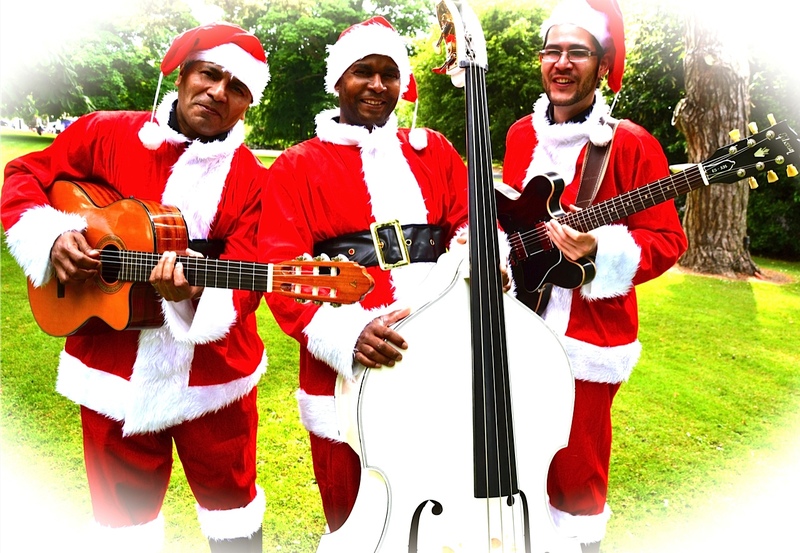 The Havana Club Trio have created a special Christmas Set-List to become ‘The Three Wise Men’, an Alternative Christmas Act to turn your average Christmas Party in a One-Of-A-Kind festive and fun-filled celebration with an authentic Latin twist! Make sure to book soon, as Christmas is upon us, and these guys book quick! Visit their Facebook Page for live updates and latest gigs as well as shows, or simply call +353 -1 201- 3660 for friendly customer service and your chance of standing out at your next big Winter -Corporate Event, -Wedding Celebration and -Birthday Party. Adding a Cuban vibe to Xmas tunes, The Three Wise Men are guaranteed to play all of your favorite Christmas Classics including Last Christmas, Santa Claus is Coming to Town, White Christmas and among the list of Xmas anthems are a number of Latin songs such as Feliz Navidad and Llego la Navidad. Book The Three Wise Men NOW before it’s too late to add a whole lot of spice to your winter wonderland.